Kaardimängud - . :: Mängudemaa ::. Combine cards and try to get 21 in a row or column. The Ace is 11 or 1 in value. 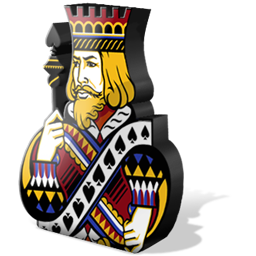 Blackjack-s is a new twist on a classic game. 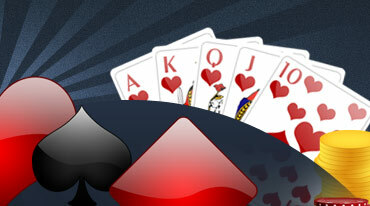 Complete all 30 levels of this scorching hot solitaire game.